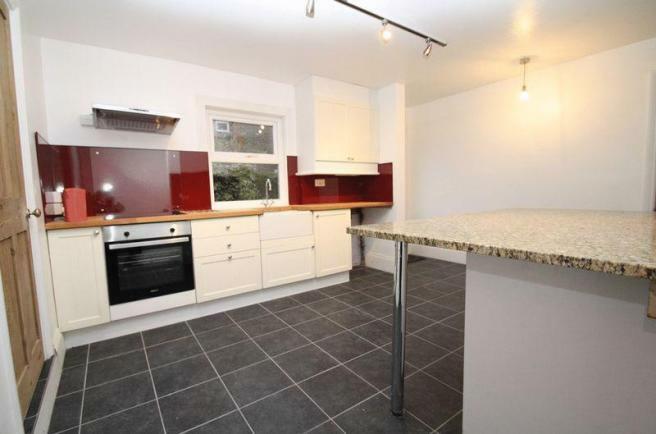 Large Refurbished Victorian Semi-Detached House Available Immediately. 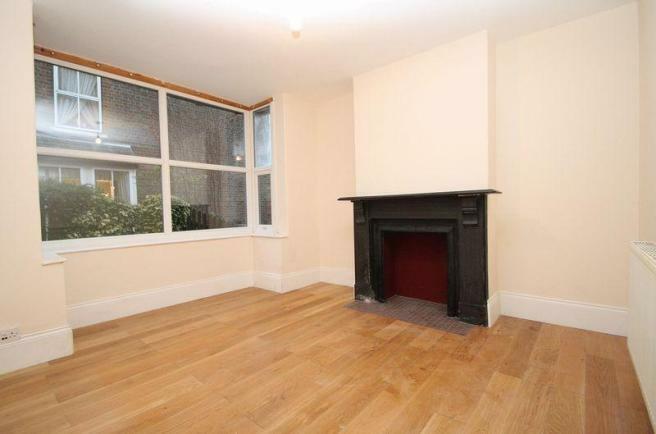 Stylish Home with Period Features and Large Gardens. 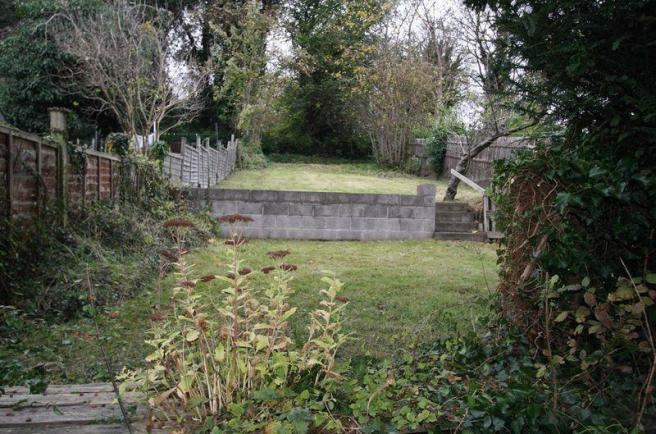 5 Minutes Walk From High Wycombe Station and town. 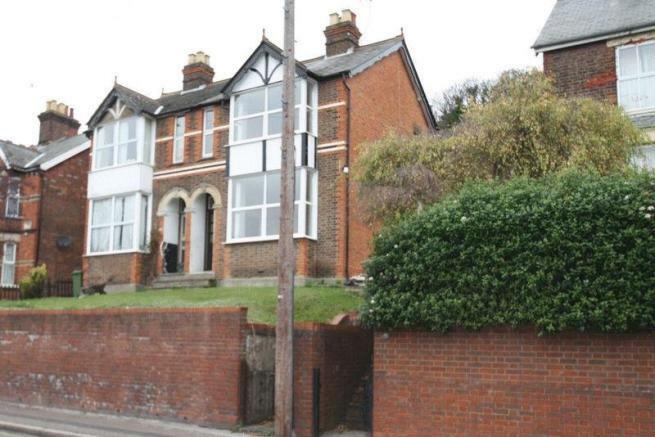 A large Victorian Semi-Detached house in excellent order available now. Five minutes walk to High Wycombe station and town. Entrance hall, high ceilings, pine doors and many period features. 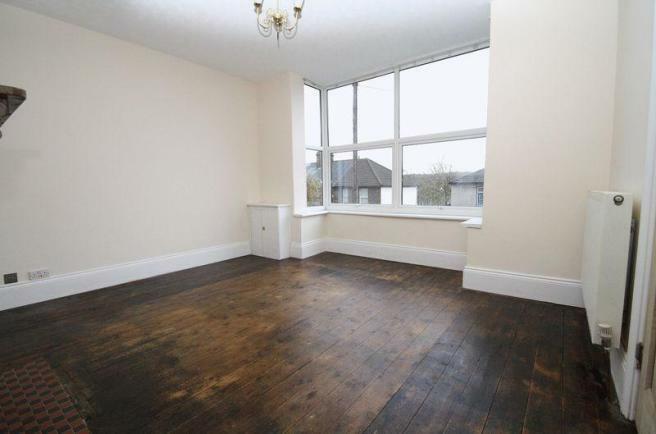 Two good sized reception rooms with bay windows. 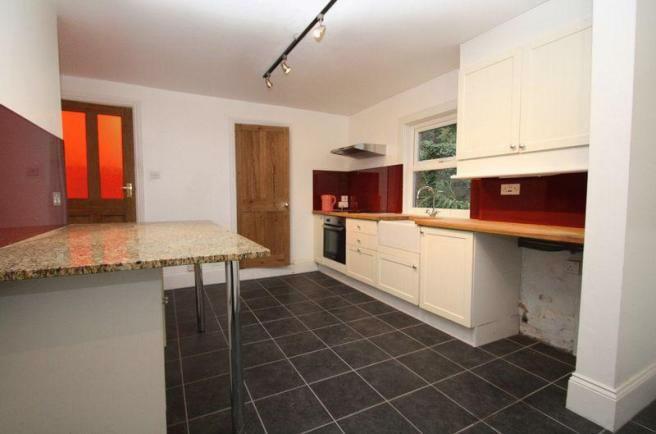 Exceptionally fitted kitchen-breakfast room, utility room and cloakroom. 4 good sized first floor bedrooms, small first floor study or storage area, bathroom with white suite. Wooden flooring. Gas C/H, Radiator, sealed window units. Good bus/train access. Permit parking available.